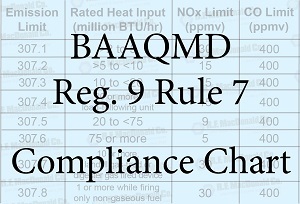 BAAQMD Regulation 9 Rule 7 - R.F. 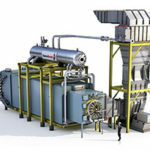 MacDonald Co.
BAAQMD Regulation 9 Rule 7 limits the permitted emissions of NOx and CO from boilers, steam generators and process heaters. The Bay Area Air Quality Management District (BAAQMD) develops regulations based on the measures identified in its Clean Air Plan. 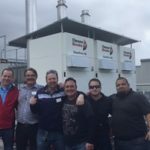 Air District staff develop new rules to reduce emissions in order to improve public health, air quality and the global climate. Since 2011, there have been no updates to Regulation 9 Rule 7.